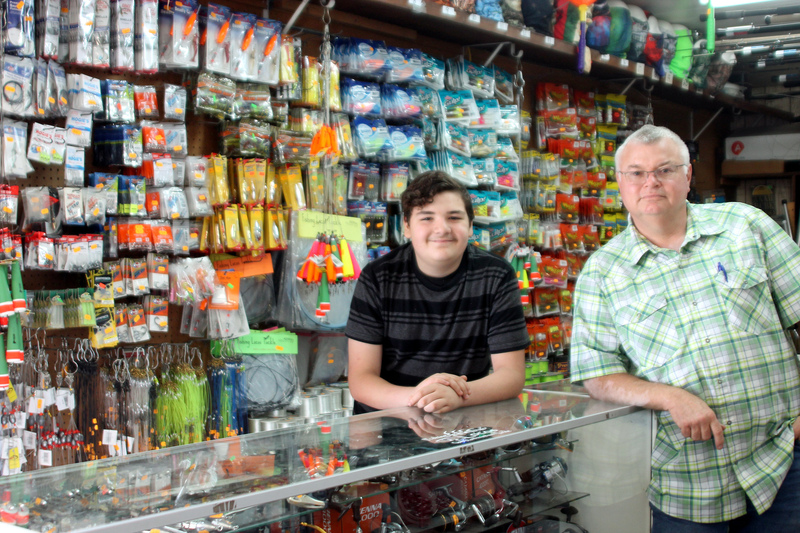 Gary Williams runs Gordon’s Bait & Tackle with his two sisters and about eight other family members, including his grandson Jordan Camacho. 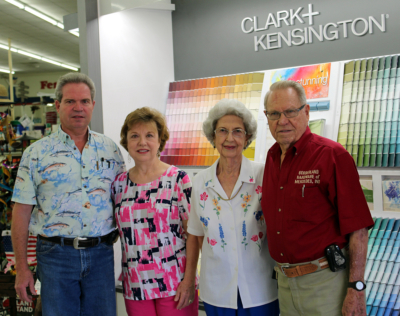 The family has been in business since buying the store in 1972. March 29 is National Mom and Pop Business Owners Day — a day to celebrate the value that family-owned small businesses bring to their communities. These days, Mom and Pop businesses face many challenges as they compete against larger retailers and service providers with expansive budgets. But Mom and Pops have some strengths bigger companies don’t. By leveraging them, they cannot only compete successfully but also excel. Unlike many large corporations, mom and pop businesses have opportunities to really get to know their customers—and vice versa. It’s not just business; it becomes personal as small business owners and their employees develop friendships with the people within their communities. Customers that know and like the people running a business will naturally be more inclined to visit again and again. How can you make the most of this strength? Make an effort to learn about your customers. Do your best to commit to memory their preferences and key bits of information they give you about what’s happening in their world. So, the next time they stop by your business, you can deliver personalized service and show you care by asking them about how their child’s school play went or what adventures they’ve had with their new puppy. Acknowledging your customers as individuals builds trust and goodwill—and can lead to referrals. 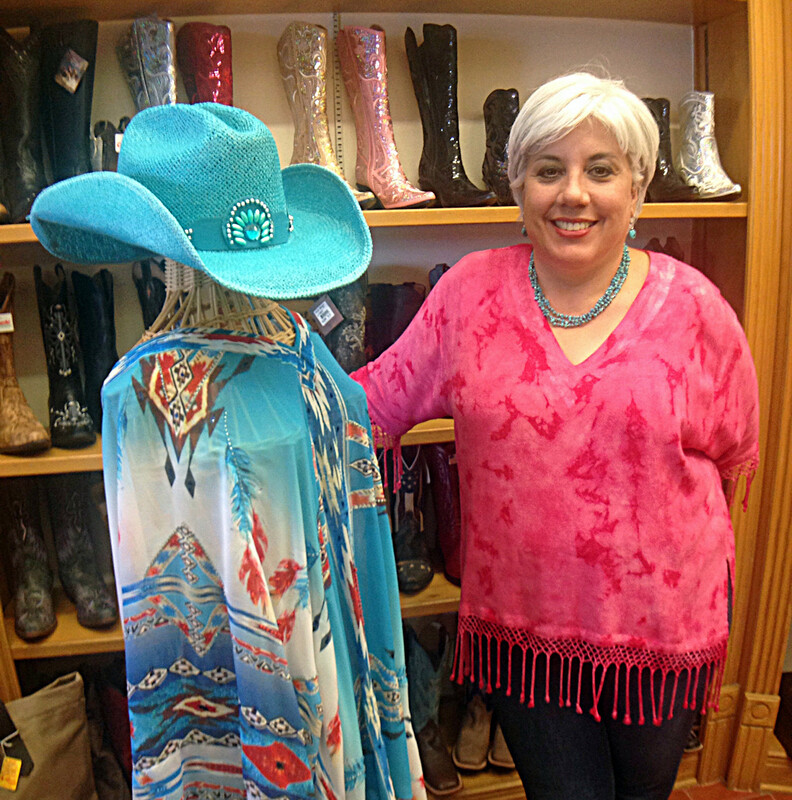 Adjusting to local customer demand and consumer trends has helped keep Lionel’s Western Wear in Weslaco a successful business. The once rugged boots and hat shop now also caters to women with a boutique, which accounts for 50 percent of its sales. Also, listen to your customers’ needs and go above and beyond to deliver personalized service. If you have employees, empower them to make decisions to do a little something extra when a prime opportunity for building customer loyalty presents itself. For example, think of the goodwill a mom and pop coffee shop might generate by giving its employees the authority to extend an occasional on-the-house cup of Joe to busy professionals who visit your location before work every morning. Bob Eiler, right, runs Borderland Hardware with family members Ken, Debbie and Loretta. Bob has given back to the community in many ways, including as a director of the Rio Grande Valley Livestock Show and Rodeo for 50 years. Peggy’s Cakes and More is just one of the many small businesses in the Rio Grande Valley which keep business local, fresh and personable. 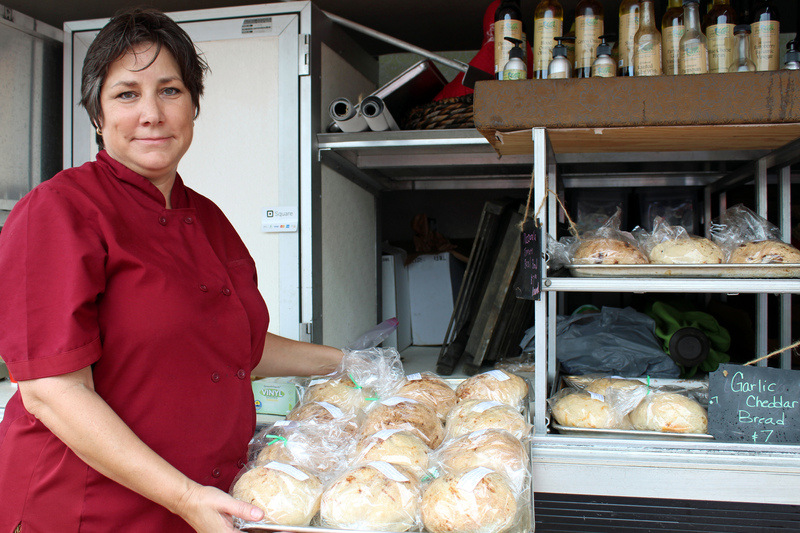 Look for a feature on Peggy Harris and her successful small business in the April edition of Valley Business Report. “Shop Small” and “shop local” have become prominent mantras across the United States, raising awareness of small businesses’ contributions to their local communities. Mom and pop businesses often provide unique artisanal products and offer one-of-a-kind experiences that draw visitors from other locations. Also, family-owned businesses account for 64 percent of the U.S. gross domestic product and 78 percent of new jobs created each year. Cognizant of small businesses’ impact on the local economy, people have a renewed interest in doing their part to keep their dollars in the local community. How to make the most of this strength: The American Express Small Business Saturday website offers many tips and tools for promoting your local business year round. It also provides ideas for how you can use Small Business Saturday (which falls on the Saturday after Black Friday) to boost customer motivation to buy from local businesses as the holidays arrive. You can also leverage the Shop Small movement by partnering with other local mom and pop shops in your community. By recommending each other to customers and cross-promoting each other’s products and services, you can all gain more exposure and make more revenue. Bridget Weston Pollack is the vice president of marketing and communications at the SCORE Association. She is responsible for all branding, marketing, PR and communication efforts. She focuses on implementing marketing plans and strategies to facilitate the growth of SCORE’s mentoring and trainings services. 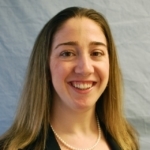 She collaborates with SCORE volunteers and develops SCORE’s online marketing strategy.